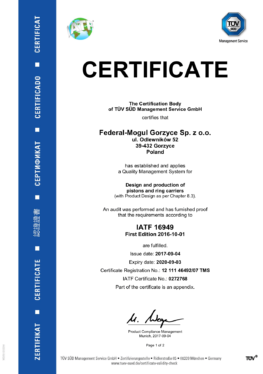 Federal-Mogul Powertrain has a fully equipped metallurgical laboratory. Its laboratory personnel have appropriate education and skills necessary to accurately interpret test results. 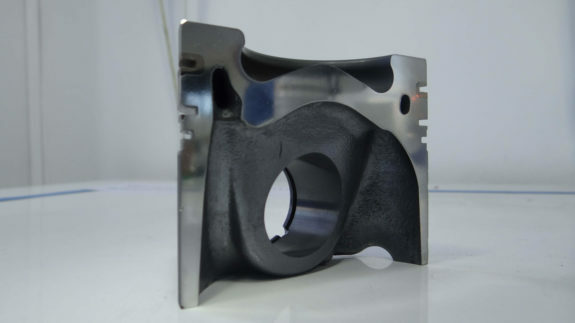 The quality of aluminum castings depends on their decisions. The structure of materials is examined with the use of optical microscopes. The laboratory personnel responsible for mechanical testing prepare metallographic specimens of the tested materials, interpret the results and issue test certificates. The product quality and strength are assessed through the use of high-tech destructive testing equipment. 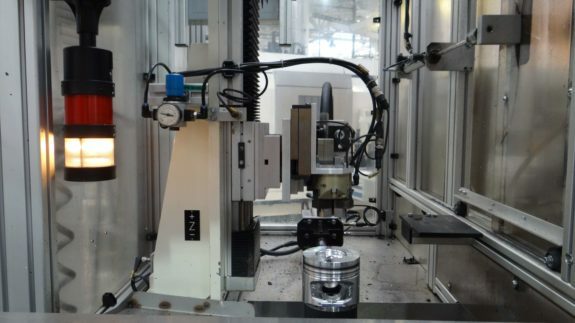 The laboratory is also involved in testing anodized and recast layers. Aluminum is tested twice with the use of spectrometers to guarantee its proper chemical composition. The quality of aluminum alloys is also tested for gas porosity to eliminate any material defects. The equipment used for X-ray inspections is an alternative solution to non-destructive testing. It detects contraction porosities, internal misruns and discontinuities in piston materials. Eddy-current testing is used for the detection of material defects on piston combustion chamber and a piston pin bore surfaces. 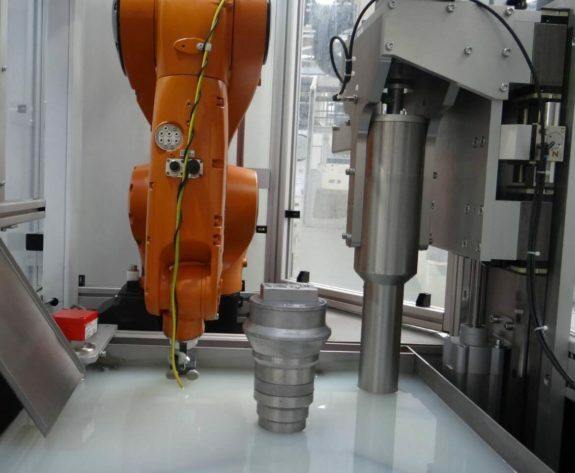 To ensure a stable process, Statistical Process Control (SPC) has been implemented to control and monitor the machining process and also the casting process for the hardness values. 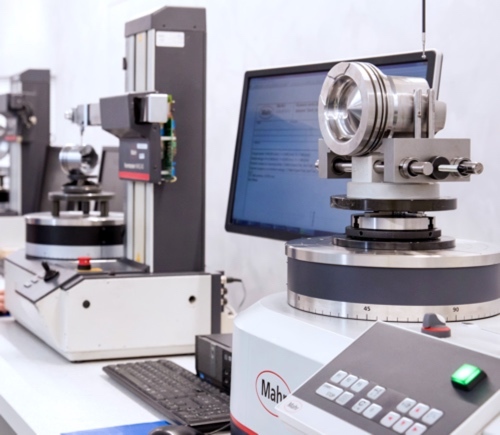 The fully equipped length and angle measurement laboratory is responsible for the following measurements and tests: length and angles, shape and position defects and roughness. 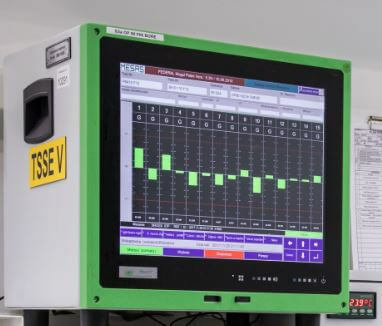 Our highly trained personnel are qualified to carry out testing, measurements and calibration of measuring instruments in order to meet our customers' and regulatory bodies' requirements. 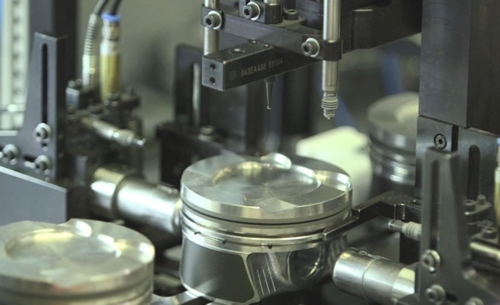 To guarantee the highest possible quality of its products, Federal-Mogul Powertrain has implemented advanced quality control processes to monitor the morphology of piston coatings for ensuring maximum reliability and longer service life of a piston. - Laboratory (concentrations, chemical compositions, test of a graphite structure, process control). 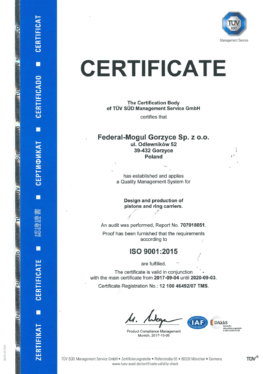 Federal-Mogul Powertrain constantly seeks to respond to market demand and meet its customers' needs and expectations by focusing on continual improvement of quality. 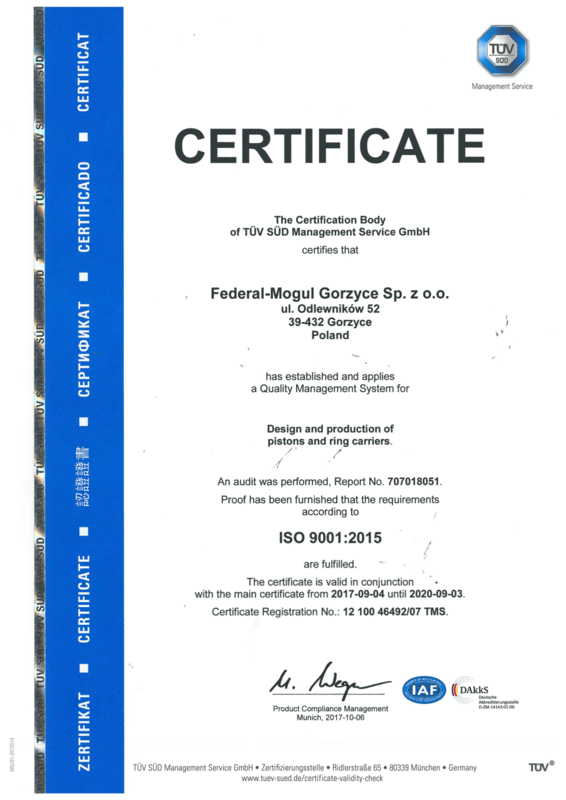 At Federal-Mogul Powertrain, we care deeply about our product quality and we remember that our marketed products should meet all prescribed quality standards. Successful customer and system audits provide strong evidence that we are capable of meeting the requirements of quality standards in force at our facility (IATF 16949:2016, ISO 9001:2015).